In this chapter, the authors describe new computational techniques that can account for the network structure and dynamics, while studying multiscale smart water networks. Addressing this problem is challenging, since it boils down to capturing the low-frequency, long-memory temporal relationships, and long-range spatial dependencies of global precipitation dynamics. 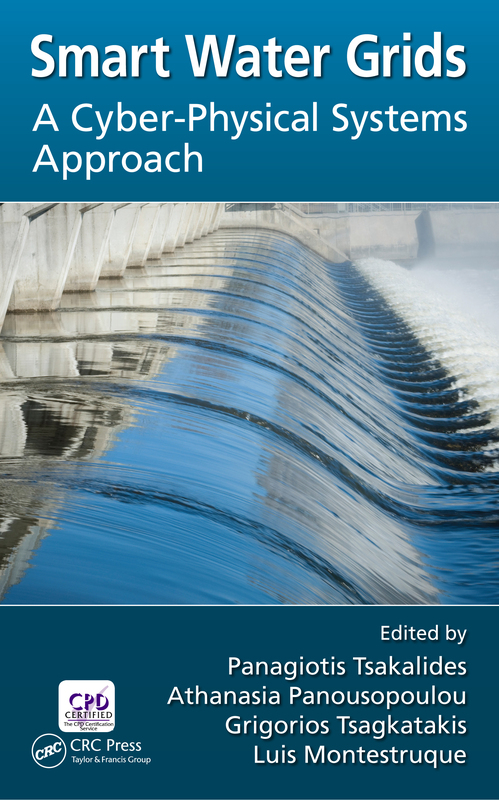 Having motivated the significance of network-based computational methods in a generic context, the authors demonstrate the significance of such approaches by considering concrete smart water networks at a much finer granularity, namely, the river systems. There is a critical need for new computational approaches that can learn relevant features from the underlying network itself in order to enable highly accurate smart water network systems. In climate networks, the nodes are the grids on the globe, while an edge connecting a pair of grid points indicates a significant correlation between these two points. The chapter ultimately illustrates the significant advantage of using network information in the field of computational sustainability.